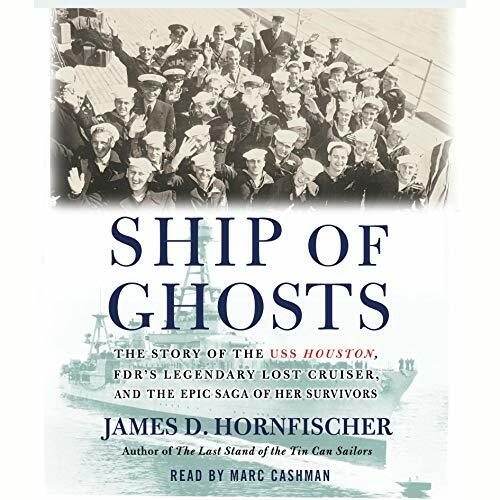 Showing results by narrator "Mark Cashman"
Renowned as FDR's favorite warship, the cruiser USS Houston was a prize target trapped in the far Pacific after Pearl Harbor. Without hope of reinforcement, her crew faced a superior Japanese force ruthlessly committed to total conquest. But the men of the Houston fought back with dignity, ingenuity, sabotage, willpower, and the undying faith that their country would prevail. 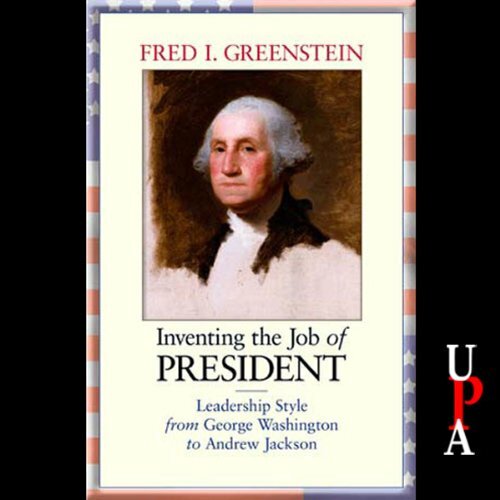 From George Washington's decision to buy time for the new nation by signing the less-than-ideal Jay Treaty with Great Britain in 1795 to George W. Bush's order of a military intervention in Iraq in 2003, the matter of who is president of the United States is of the utmost importance.